An Echeveria plant. Photo edited in Lightroom. 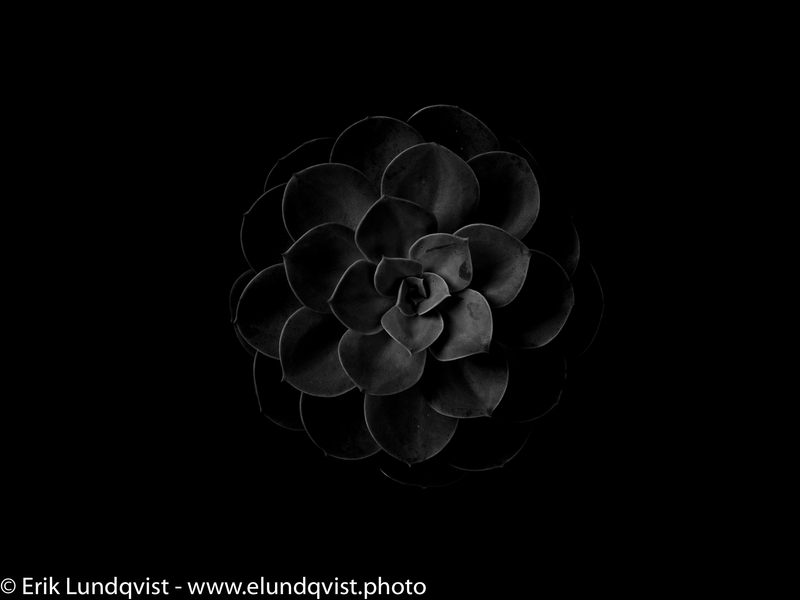 The plant was maybe 10cm diameter and this was the closest I could frame with the 90mm.